It’s hard to believe yet 2019 is the year Photo Cascadia celebrates our 10th anniversary! In May of 2009 Photo Cascadia was formed and our website launched not too far afterward. There are many things in this world that don’t make it to the 10 year mark with collaborative efforts like Photo Cascadia in the category of more likely to dissolve over a decade. Instead we are even a stronger closer team than when we started, with a desire to continue sharing stories, photos and videos following our motto of Learn, Explore, Create. We have a number of thoughts and plans stuffed in our camera bags to take out and share as we go through this anniversary year. One we are taking out now to share is how we plan to go about blog posts in 2019. The blog is undoubtedly one of the more popular places on our Photo Cascadia website. Over the last decade viewership of our blog has continued to grow which we have all of you to thank. That said we now have been posting multiple blog posts a month for almost 10 years. Curious how many blogs posts that is? Over 360! Starting with this post for the rest of 2019 some of our posts will be looking back at old content while still delivering new content as well. From personal favorites to topics that are still relevant today, we will be digging through the archives to bring them back to life. It was neat to take a look at posts from many years ago which I admit I don’t do very often and is part of why this will be a fun activity for the year. I didn’t specifically seek out to share one that I posted vs my team members yet this one stood out to me when I saw it. While I have since upgraded from the Canon 5D MKI I am still someone that only upgrades gear when it makes sense and not out upgrading to the latest and greatest with each new minor camera technology advancement. 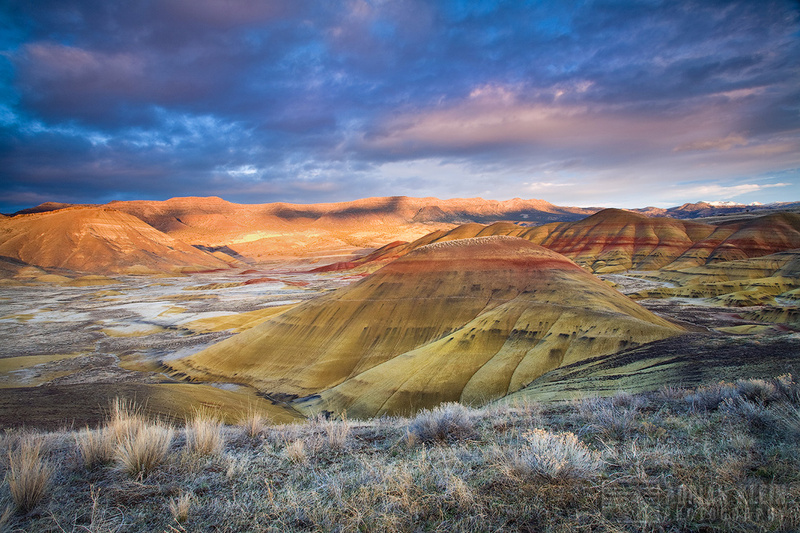 This philosophy was the basis for the blog “Excuse Me, What Camera Did You Use to Take That Photo?” In fact this photo of the Painted Hills, taken with a Canon 5D MKI, is still the biggest print I have created to date measuring in at 4’x6’ showing there is much more than equipment to producing quality work. Check out this prior post from 2012 and let us know your thoughts. What is your take on buying new equipment and how do you decide when upgrades make technological and financial sense? Excuse Me, What Camera Did You Use to Take That Photo? Adrian Klein has a passion for the outdoors and landscape photography that is endless. 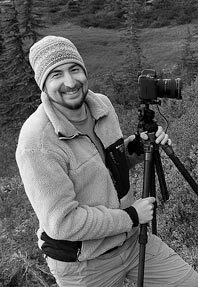 He has traveled the parks, shorelines and wilderness capturing images that represent each area through his own artistic eye from the curbs to the far off trails.